Don’t miss this! 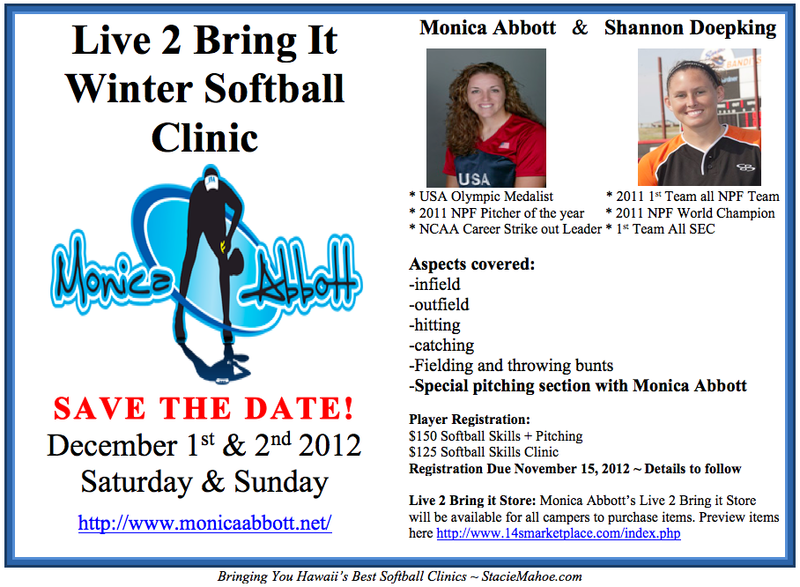 Save the date and make plans to see and work with Monica Abbott in Hawaii, December 2012. Click image to enlarge. Right click to save to your computer.